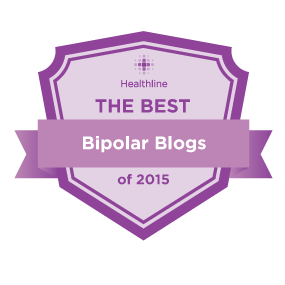 No do I not, in any way, think bipolar disorder is a gift. 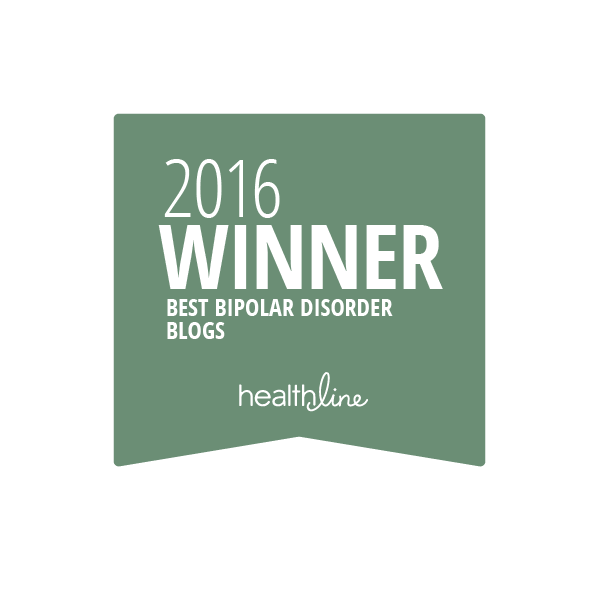 And thank you for mentioning bipolar1blog! You are most welcome dear Dyane! I think the creativity, the intelligence, the energy, without the disease are gifts for sure, but bipolar d/o is not a gift. How it makes people suffer, how it takes away productivity, how once you have it, you’re never far from torment, none of that is my definition of a gift. So yes I wholeheartedly agree with you. Hugs. Thank again for your understanding and support! 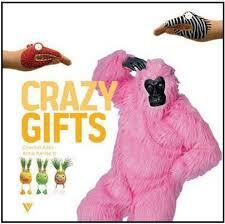 I think a lot of people can develop their so-called “gifts” without having bipolar disorder, to tell you the truth! Sure, there are the geniuses – that’s a whole other discussion. 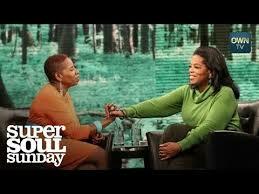 All I can say is that I hate the word “gift” when it relates to bipolar disorder. It’s like fingernails scratching on a chalkboard – yuck! Ditto about gift and bipolar do. I know how much I have suffered because of this vile disease. Not a gift in any way. I think I said the same thing about having all the gifts without bipolar do.